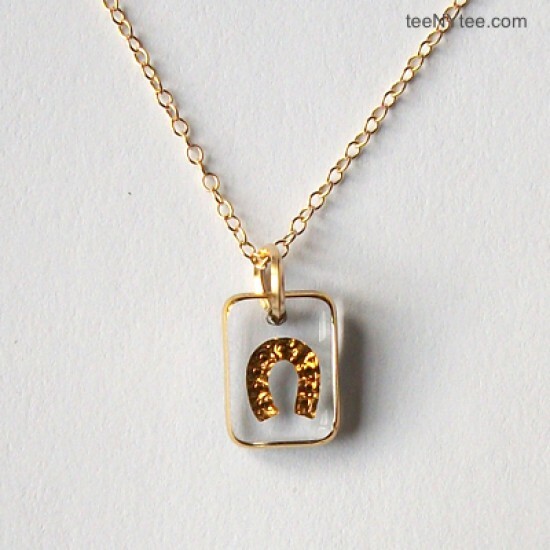 A favorite of celebs and fashonista, "by boe" is the most innovative jewelry brand right now in the fashion market. 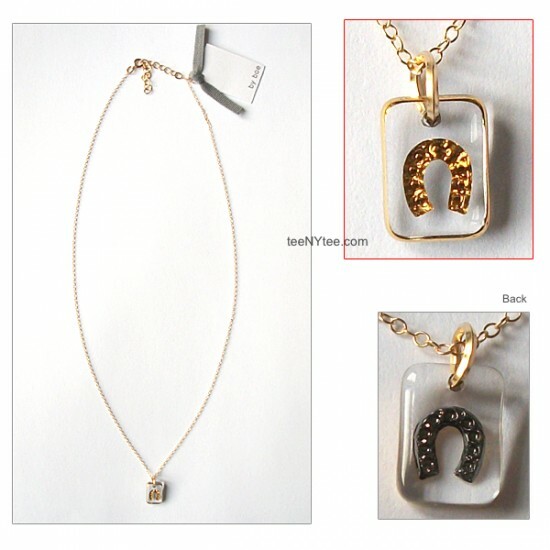 The simple and modern but the artistic original designs are one of our favorite accessories with the reasonable price. You will always get what you want with a little luck! 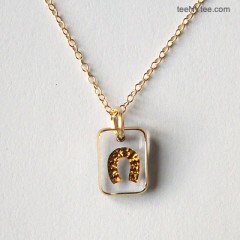 A glamorous vintage glass horseshoe pendant catches light and attention! Box is not available right now but we ship this item packaged in a shiny gold metallic envelop with a LOVE sticker. So, it's ready to go for that gift for yourself or for your friend.